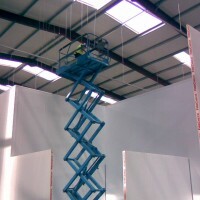 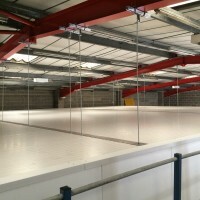 Here at Milby Coldrooms we offer totally bespoke solutions in order to provide you with the right facility for your business needs. 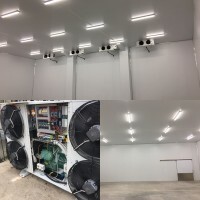 Our highly skilled and friendly project team can help design your perfect coldroom or if desired, work to your specification. 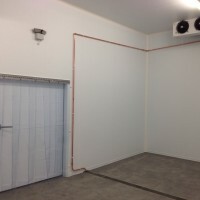 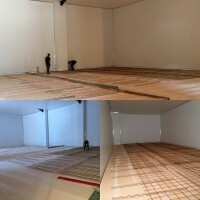 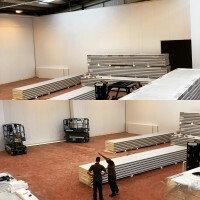 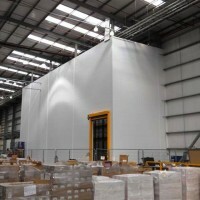 Our expert knowledge and advice in order to help you achieve your ultimate storage facility is offered totally free of charge. 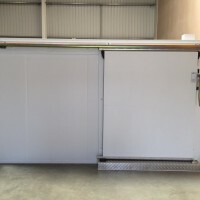 Milby Coldrooms will happily help you maximise the storage space within your business in order to meet your specific working requirements. 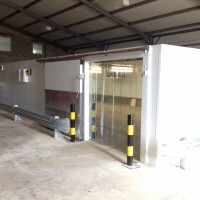 We have worked closely within the food industry, Supermarket retailers, Wholesalers, Hotels, Pubs and Restaurants for many years and at very competitive rates. 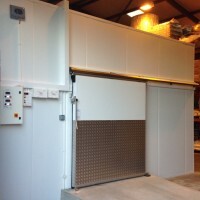 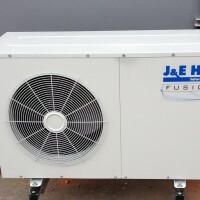 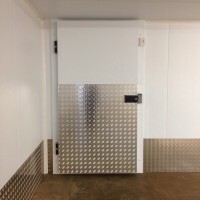 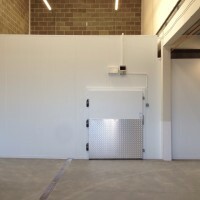 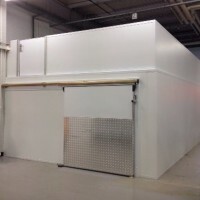 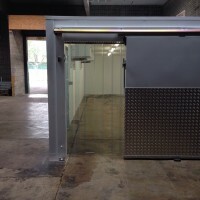 We have built & designed countless coldroom solutions since 1981, to include major blue chip food companies throughout the UK right down to the local butcher. 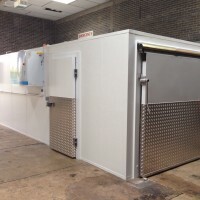 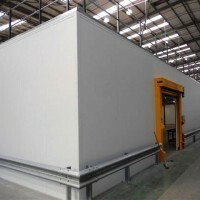 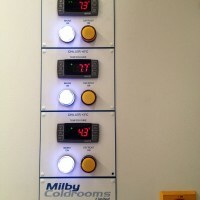 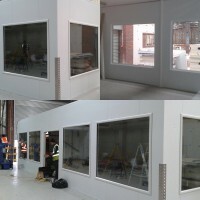 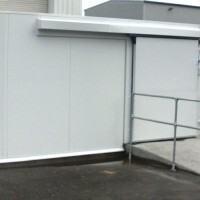 No customer is too large or too small, let Milby Coldrooms help you to add value to your business.